An infrastructure development and finance professional with over 12 years’ experience, including in emerging and frontier markets. Manish works with public and private clients on financing road, rail, port and aviation infrastructure. His expertise includes financial modelling, deal structuring and negotiations. Alongside transaction experience, he has expertise in infrastructure project development, working with clients to develop major projects to meet their economic development objectives. 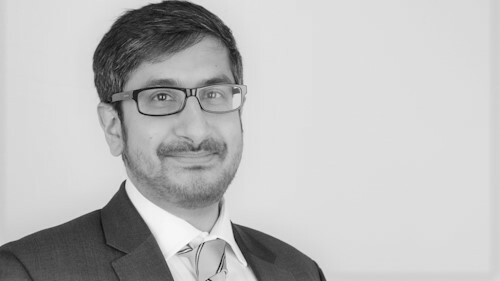 Before joining IMC, Manish was an Adviser in the Ministry of Finance in Rwanda, advising senior staff on the feasibility and financing of strategic infrastructure projects, and supporting negotiations with investors. Prior to that, Manish was a banker in the transport team at the European Bank of Reconstruction and Development (EBRD), working on public and private deals in Eastern Europe, Russia and Central Asia. At the EBRD, Manish also had a leading role on policy dialogue, supporting clients on restructuring and commercialisation. Manish started his career as a Management Consultant at Booz Allen Hamilton.